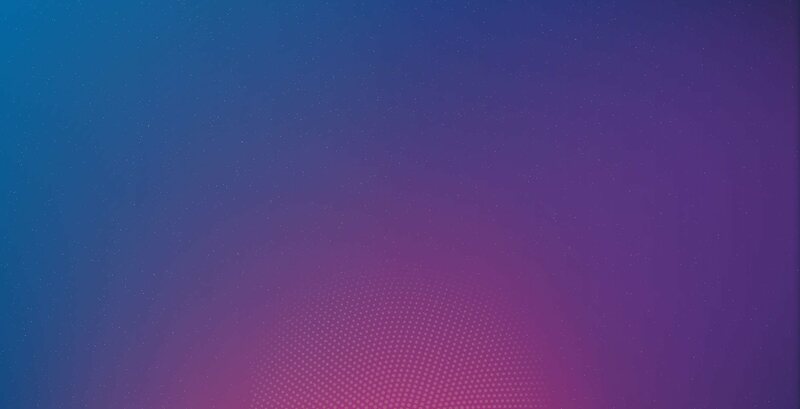 user experiences that drive business results. Websites built to deliver delightful experiences while maximizing ROI. that are designed & built to win. Transforming brilliant codes of leading developers into a sublime experiences that are imagined by aesthetically future-oriented visualizers and designers. 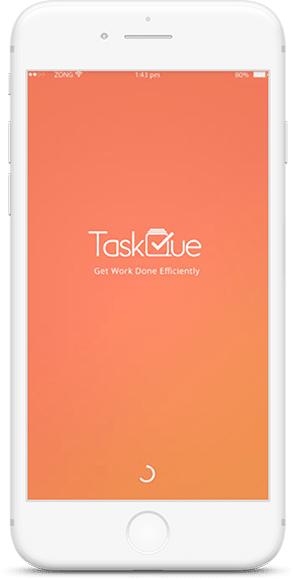 TaskQue wanted to provide users with a productivity management solution that they can use on any device, from anywhere at any time. 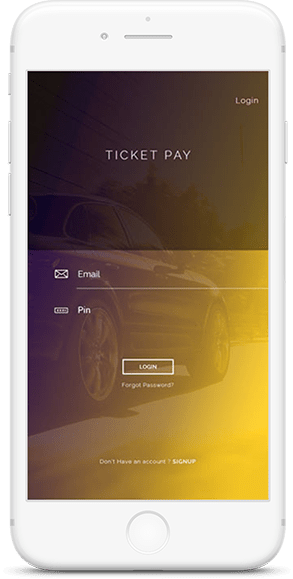 TicketPay wanted Branex to create an app that can help drivers pay their disputed parking tickets from their mobile devices. 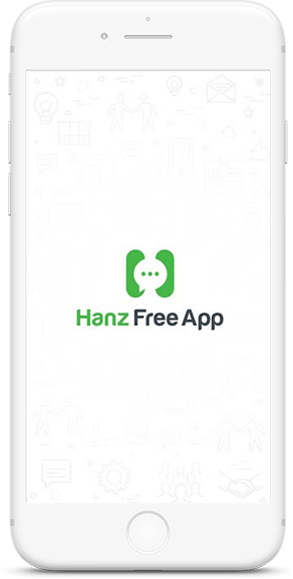 The client required a Hybrid mobile application that can be used to send schedule SMS, voice mails and emails. and stay light years ahead of your competition.